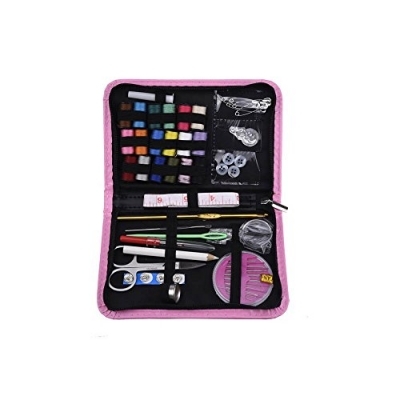 The attractive sewing kit case is packed with everything you need to get your cloths mended quickly. The sewing kit you can apply for home, travel, and the unexpected wardrobe malfunctions. A good item for beginners, parents, business travelers, college students, campers and backpackers. You will appreciate the convenience provided by the sewing kit.